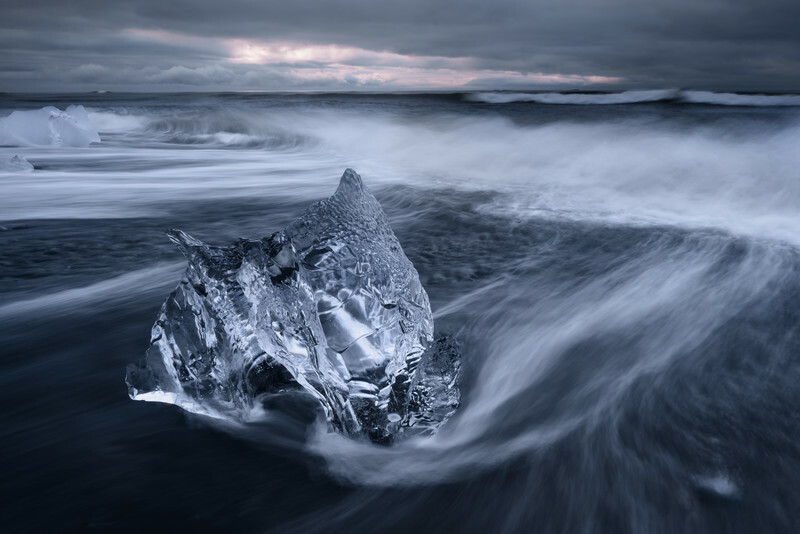 One of my photos, an image of Jökulsàrlòn beach in Iceland, was awarded second place in the Under-20 category of the 2016 Siena International Photography Awards. 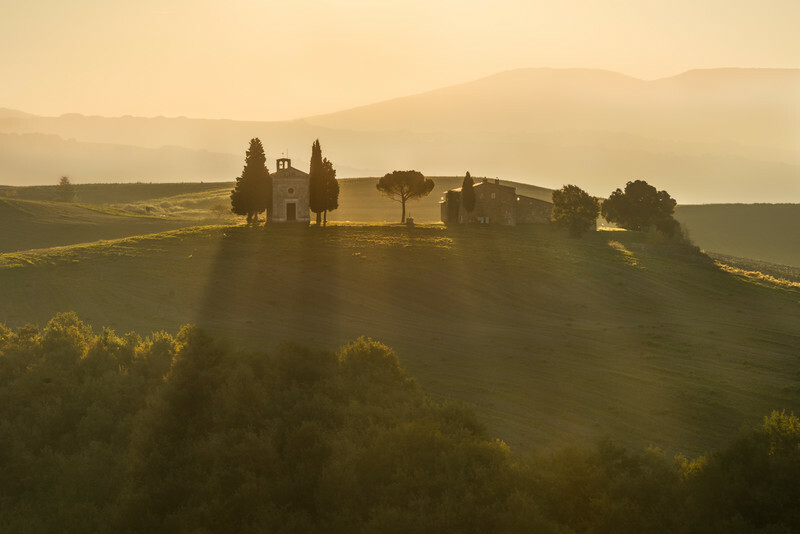 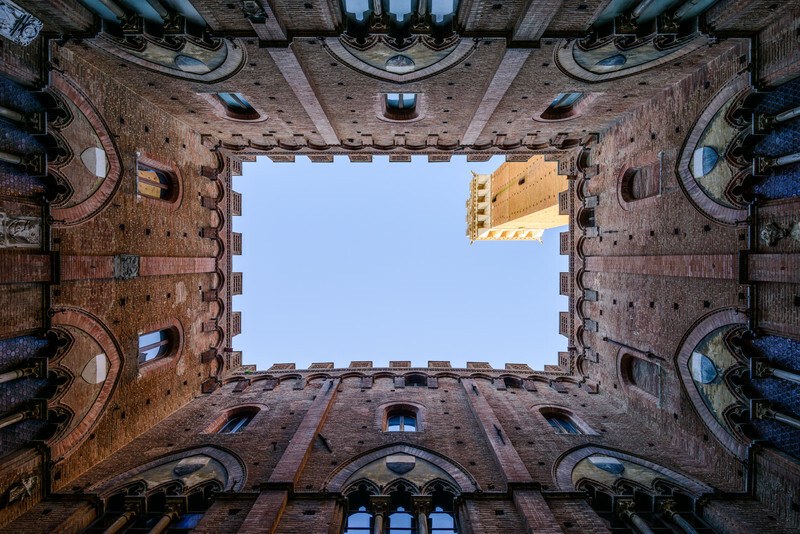 The SIPA contest is held in the city of Siena, Italy, which is home to some of the most beautiful landscapes and architecture in Europe. 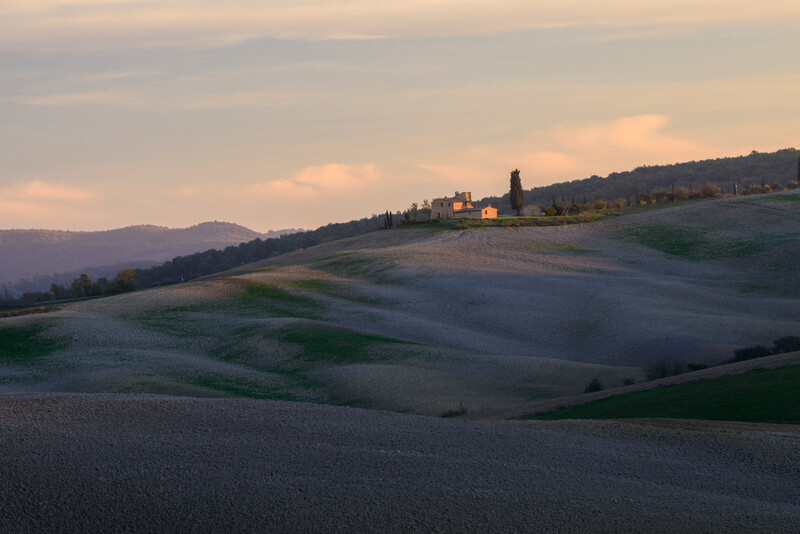 Below are some photos taken in and around Siena from late October 2016, the weekend of the Awards Ceremony. 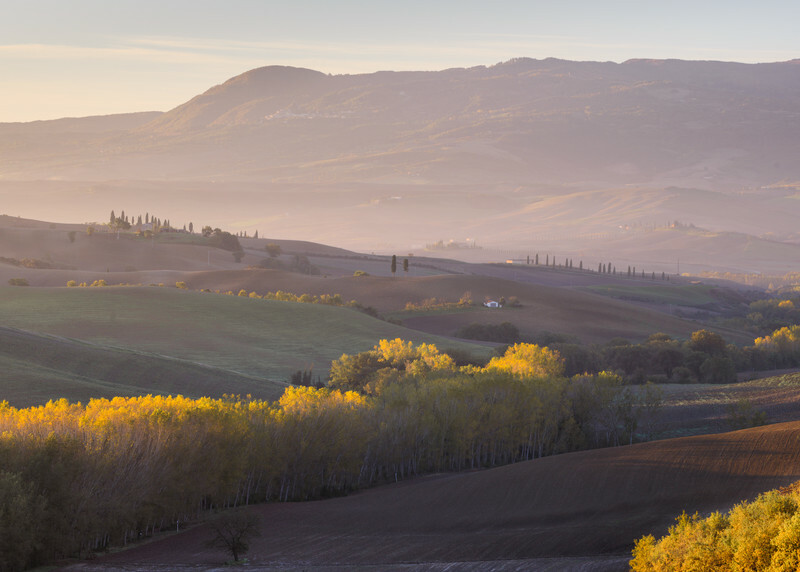 The second-place photograph, the first image in the set below, was exhibited in the city of Siena throughout the month of November 2016.